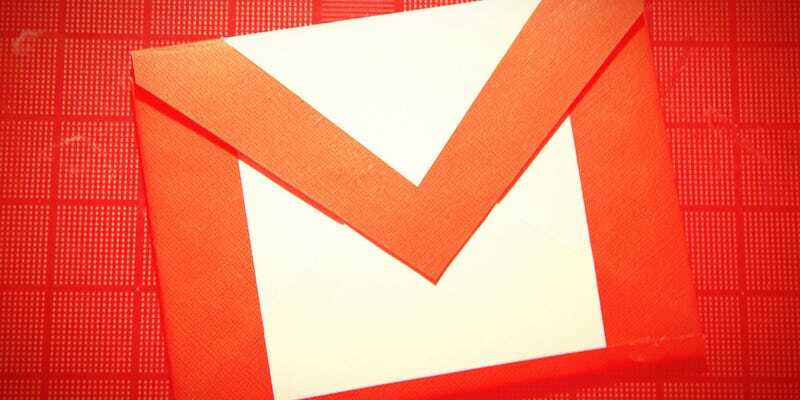 Gmail’s spam filters have always been pretty good, but now they’re getting a shot in the arm. Google’s rolling out its artificial neural network technology, currently used in the likes of its Search and Now apps, to help reduce the weight of unwanted email even further. The AI will also learn about your individual preferences, too. “While your neighbor may love weekly email newsletters, you may loathe them,” writes Google. “The spam filter can now reflect these individual preferences.” Finally, the filters will also be able to do a better job of spotting impersonation — the kind used for phishing attacks — to ensure you’re only shown genuine email. All of which means your Gmail inbox should be a little clearer from now on.